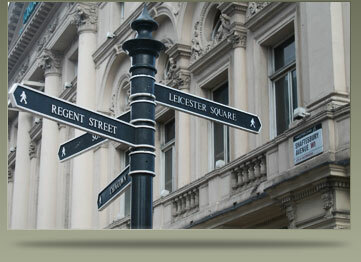 JP Retail was established in Autumn 2005 the practice operates out of our central London office. We operate in the London area including every geographic region of the UK, providing our customers with the highest levels of service whatever your requirement. The company provides retailers, landlords and investors with dedicated retail advice, which is focused on clients particular requirements. We have a dynamic and enthusiastic approach, which recognises every property situation is different and strive to ensure the best outcome for our clients. The company manages retailers expansion and disposal strategies for a cross section of high profile multiple tenants.